​My name is Nehama. I am a private tour guide (government licensed and experienced), with extra specialization in Christianity, Islam, Judaism and bird watching. I would be happy to show you our beautiful Holy Land. 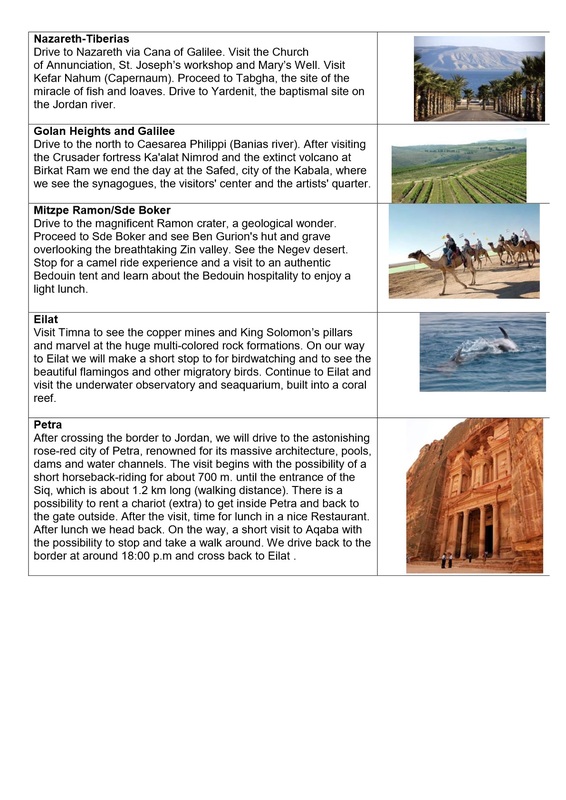 In my tours I can review topics such as religions, the Bible and New Testimony, History, Archaeology, Nature, and modern Israel- the exciting sites, the lifestyle and the geopolitical events. 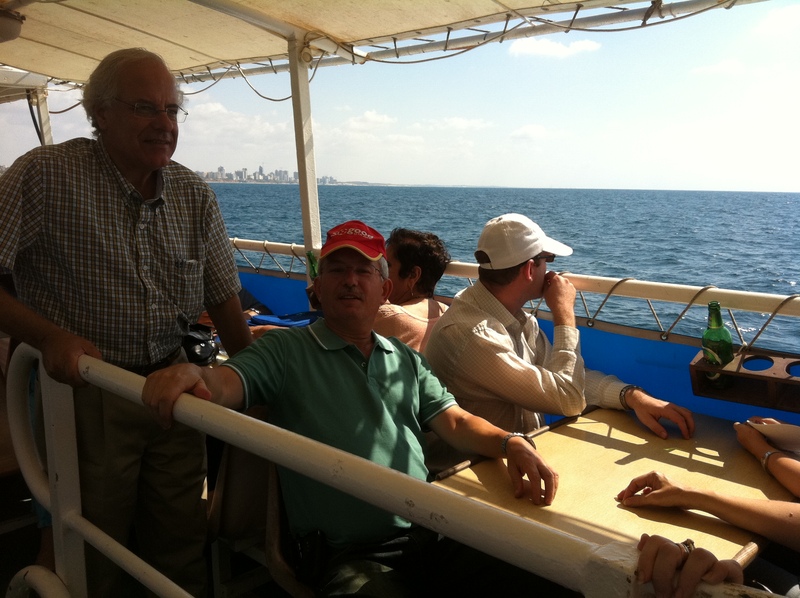 In my office is a team of well-experienced and licensed tour guides. Tours are available in a variety of languages: English, French, German, Spanish, Russian and more. From pick up, to the drop off, our professional, and yet personal, warm and friendly service will make sure that your stay in Israel will be exquisite and memorable! Hundreds of tourists cannot be wrong! Visit my "References" page and click on the TripAdvisor logo on top. 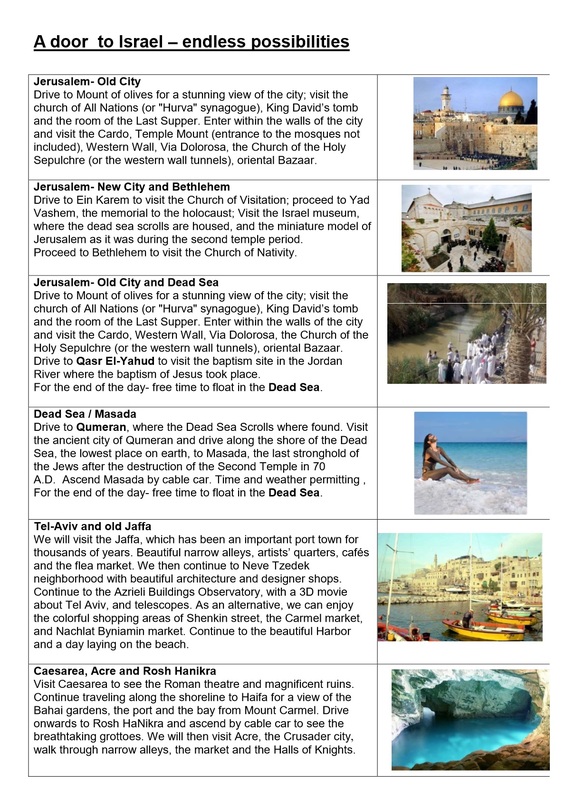 Hereby are some of our most popular tours. Contact us to receive an offer.